When it comes to safety and the looks of your ride, headlights and tail lights are some of the most important components that your Ford needs. With dependable lights on, you would be able to light up your way and inform other drivers of what your next plan is, and as a result, prevent accidents. Unfortunately, factory lights on your car don't last forever and when the moment for replacement comes, the dealer might surprise you with a huge price tag. Luckily, there is a cost-effective and reliable solution - Replace OE headlights and tail lights. They are guaranteed to fit, function, and appear like the original equipment, for much less. Also, you can be assured of a direct fit, bolt-on installation with no modifications required. Our tech expert Greg is about to show you the main features, specifications, and advantages of these lights! 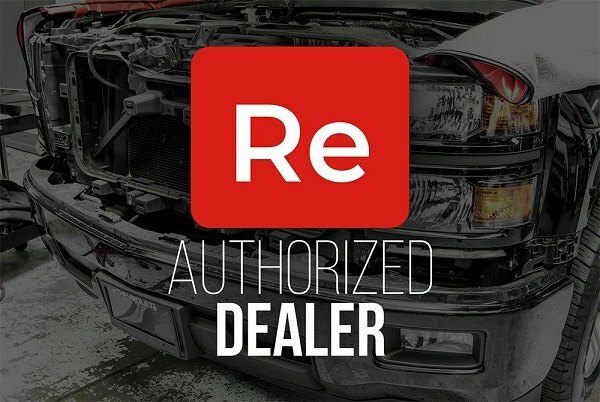 Choose Replace lighting solutions for your Ford at CARiD!